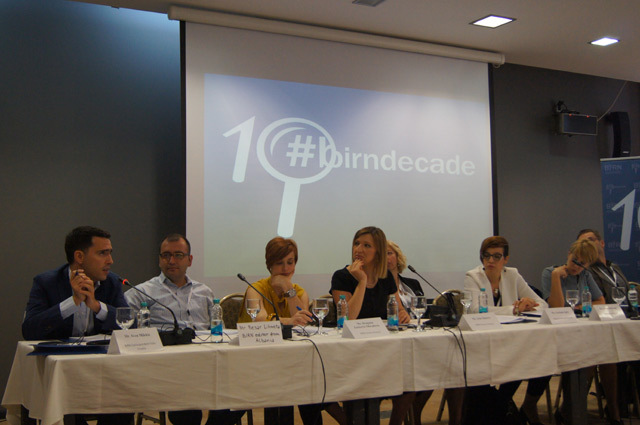 Threat to media freedom in the Western Balkans demands immediate action, BIRN’s 10th anniversary regional confercence in Sarajevo heard. BIRN directors and media experts highighted the main obstacles to media freedom in the region and offered their own recommendations on how to improve the situation at the regional conference of the Balkan Investigative Reporting Network, entitled “Media Freedom Challenges”, held in Sarajevo. 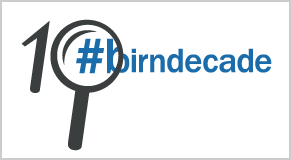 “It is not just media freedom that has been in regression in the Western Balkans over the past years but democracy as well. Each year things get worse, bit by bit, which calls for immediate action before it is too late,” Florian Bieber, from the University of Graz, said. Bieber presented a list of recommendations to governments in the region to improve the situationof the media. They include stronger legal protection for journalists and curbing the practice of offering them only short term contracts, which keep people working in the media on a tight leash. A moratorium was also proposed on state advertising, in order to reduce state influence and interference with the editorial policies of media outlets. Another key recommendation was to establish clearer rules determining the ownership and the finances of media outlets – transparency issues – and prevent monopolies.